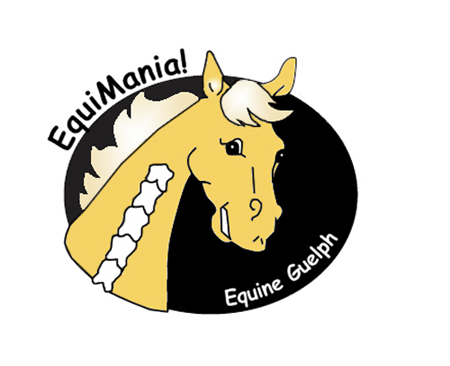 Howdy, and welcome to EquiMania! Online for Kids at the Horse Portal! 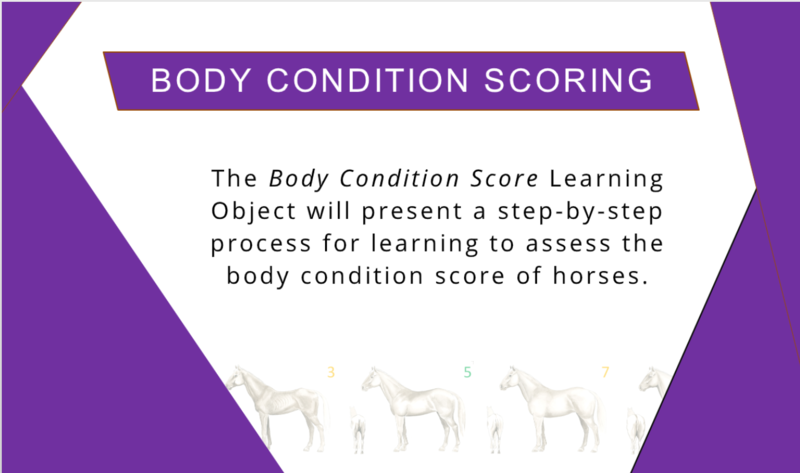 Learn more about horses and how to keep yourself safe on the horse farm with these fun games and activities! STOP, THINK, ACT – Can you pick the safe choice? DANGER DETECTIVE – Can you spot the dangers?